Lush. 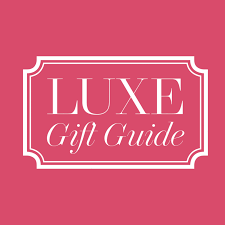 Luxe. 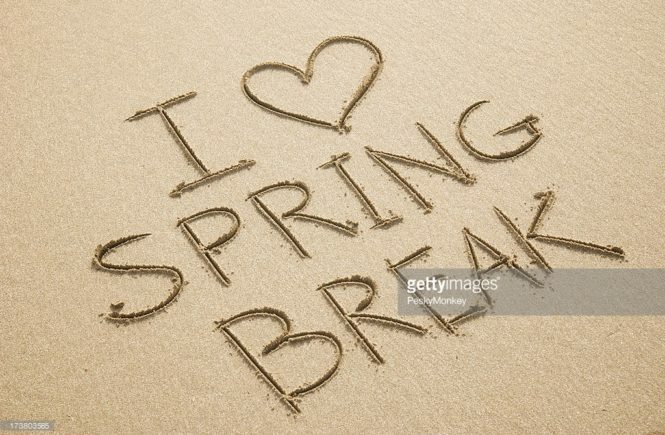 Love…. These are just a few words that come to mind when we think of velvet. 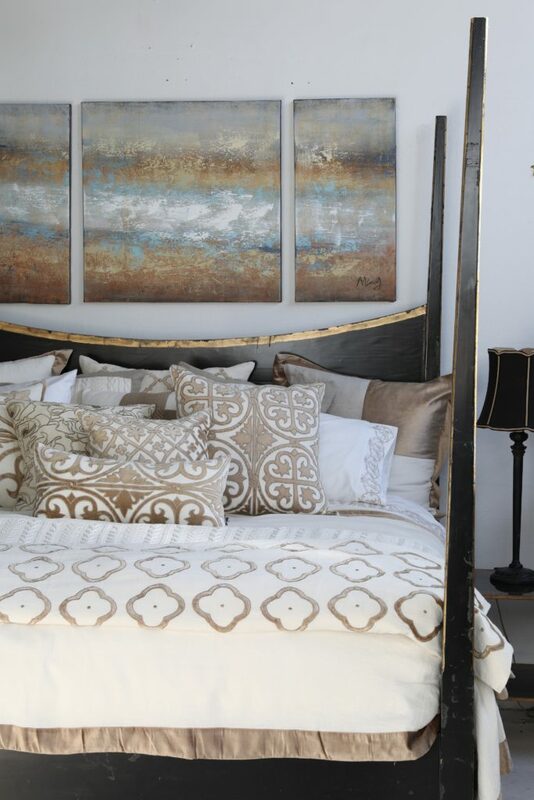 It’s such a cool textural addition that can instantly make your room feel super high-end and luxurious. With an array of cool colors, you can find the perfect velvet for your home. Whether it is the addition of a new piece of furniture, a few throw pillows, or even a cool wallpaper texture, velvet is HOT! 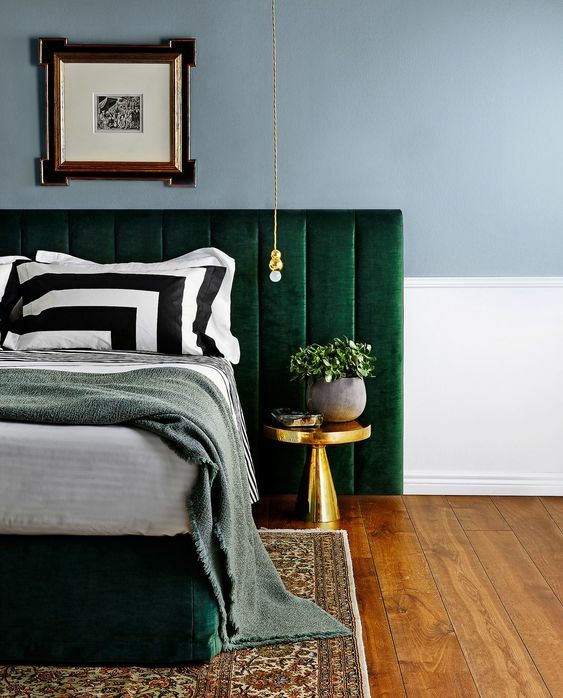 Check out our fave ways to incorporate velvet into your home for a fresh and must-have posh update. Blush, green, blue, crimson.. bold colors in velvet make our hearts swoon! They’re so eye-catching and striking with the luxurious texture and color saturation this fabric holds. It has the potential to make colors (and your room) appear even more high-end and opulent. 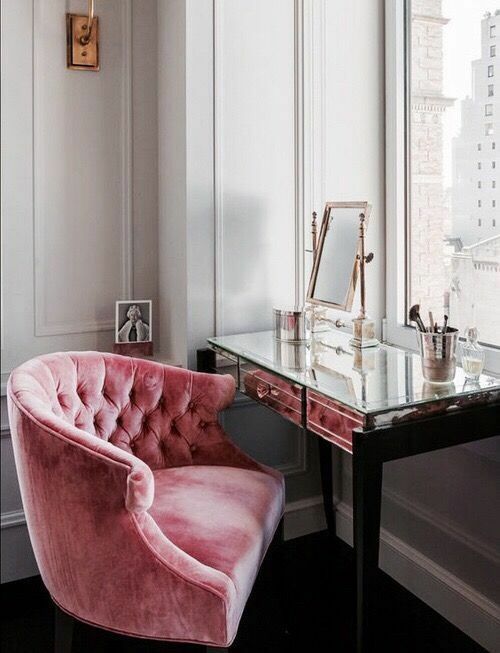 While we adore full blown glam vibes, velvet doesn’t necessarily mean girly. 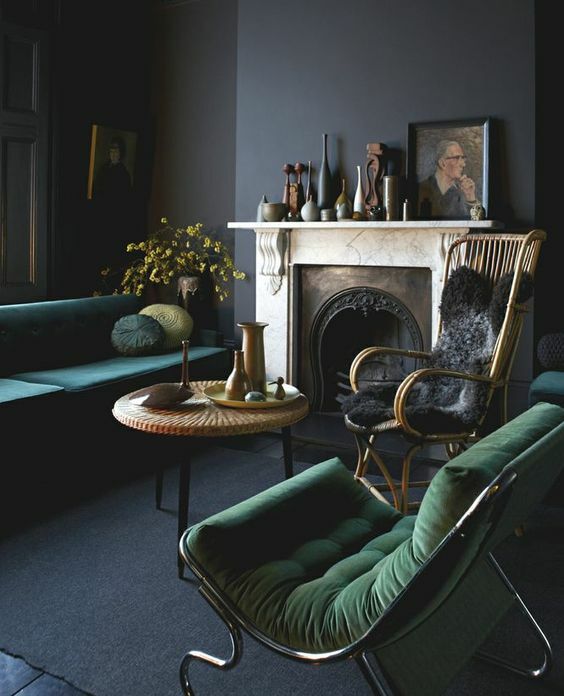 Make it masculine by choosing more muted colors and saturated tones like charcoal and emerald green. Keeping it simple with clean lines and finishes. This textile in a more masculine space adds warmth to a room in a really sophisticated way. If neutral is more your speed, adding extra texture is the perfect way to give your room depth and dimension. 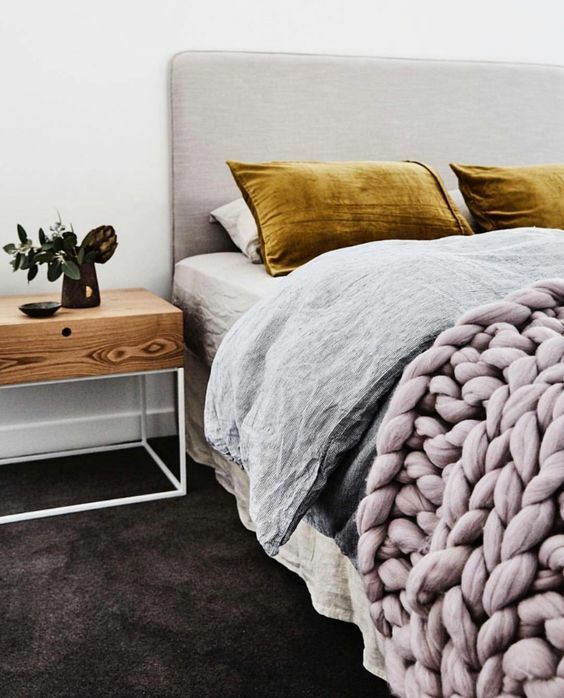 You don’t want the room to fall flat, and the addition of velvet along with other textures like linen and faux fur will give your room the depth it’s craving. Velvet is so luxe, yet versatile for every style. 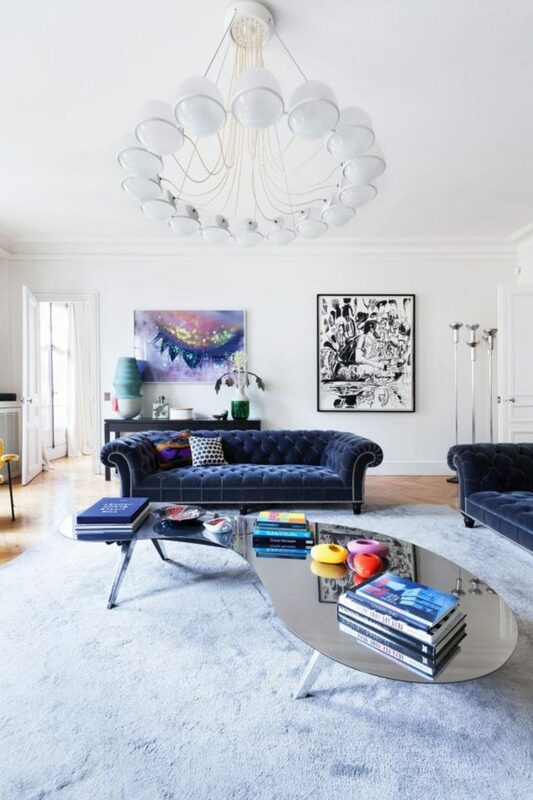 If you aren’t ready for a statement making piece, create the luscious aesthetic with accents. This textile pairs so beautifully with bright colors, darker victorian jewel tones and subtle shades. A touch here and there will give your space automatic refinement and appeal. Whether you are looking for the addition of warmth, glamour or tranquility, velvet is the textile to help you achieve this. Balance your room out by mixing multiple fabrics and textures that appeal to you. A touch here and there up the chic factor and give your room a more designer appeal due to the depth and dimension it adds to your space. 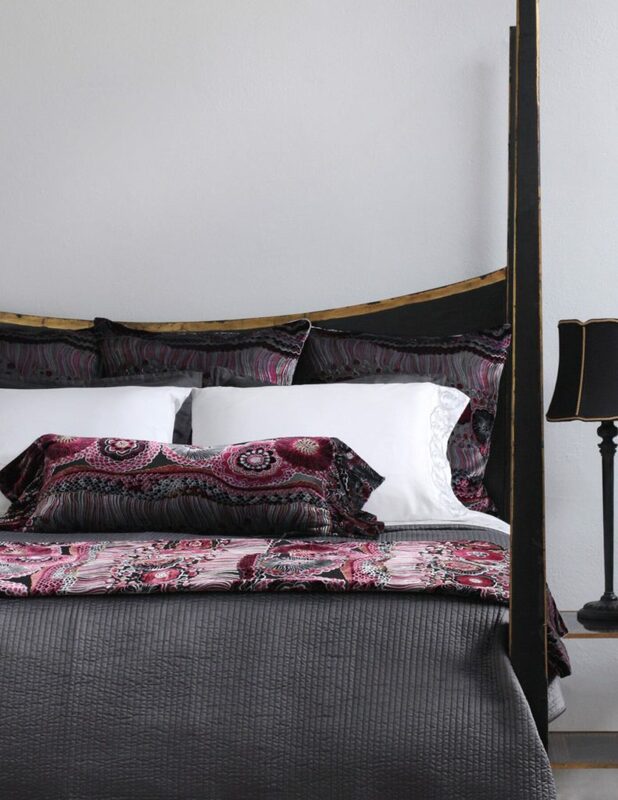 Soft faux silk with burnout velvet, give Isabella Collection by Kathy Fielder’s Natasha collection a luxe and striking appeal. 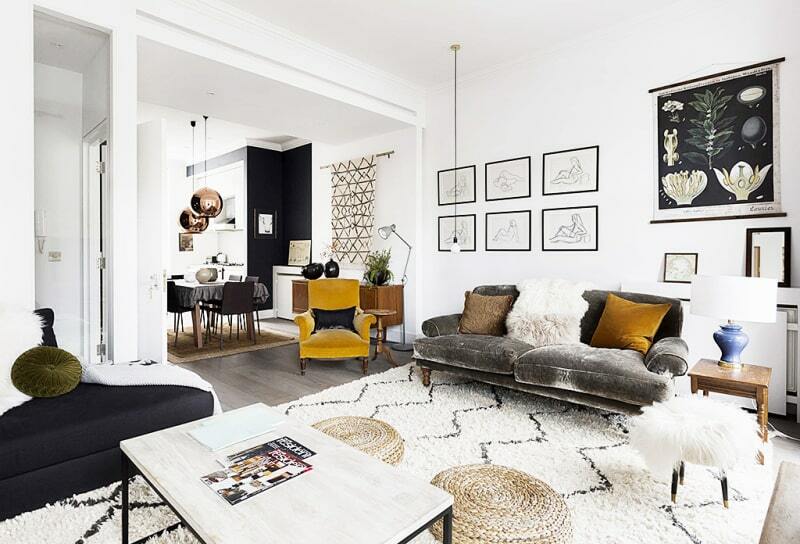 Want to see more of KF’s inspo on the details to mix textiles to create a designer space? Just click on the video above. A linen and velvet throw pillow and duvet is a perfect year round choice for your decor. It seamlessly mixes two textiles for the perfect layering technique. In the summer use it by itself and layer up with warmer pieces in the winter. Intricate and refined patterns give instant glamour to your space and add so much depth and dimension. Whether contrasted or tone on tone, the dimension this combo creates is oh so striking and beautiful in any space. Looking for a little more inspo? Check out Brit + Co’s 20 rooms of velvet inspiration from preppy chic to jungle and retro vibes.